A: Think of AdvantageCare as a package deal. 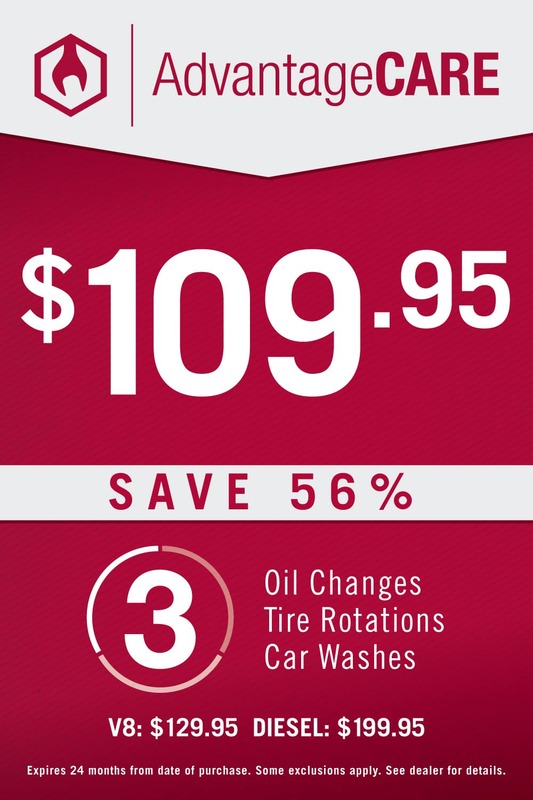 You can buy 3 oil changes, 3 car washes, and 3 tire rotations for only $109.95. 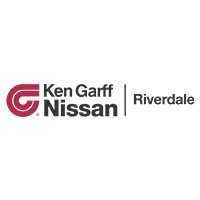 It’s the premiere Service Package that Ken Garff Nissan Riverdale offers its customers. Q: Is AdvantageCare a good deal? A: You save 56% when you buy AdvantageCare versus buying each product individually. You matter to us as a customer, so we want you to save money where you can. Q: What if I forget that I bought it? A: It wouldn’t be the first time that someone forgot about servicing their car. So, at Ken Garff Nissan Riverdale,when we haven’t seen you for a while, and we know you have AdvantageCare, we’ll send a reminder to make sure you don’t forget.